A human trafficking victim, Karla Jacinto, has revealed how she was forced to sleep with at least, 30 men daily for over four years as a teenager. She estimated that she was raped 43, 000 times at the age of 16. 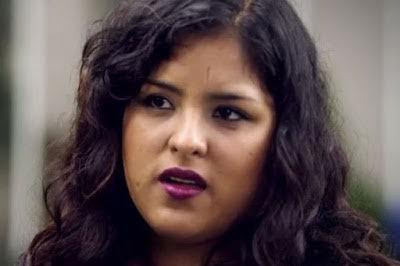 The 24-year-old Mexican told Mirro UK she was eventually rescued in 2008 as part of an anti-trafficking operation in Mexico City. She recounted her past, showing photos of herself at the age of 12, saying, “I was first targeted at the age of 12 by a trafficker who prized me away from my dysfunctional family with gifts and money. “I was eventually taken to Guadalajara, one of Mexico’s biggest cities, and forced to work as a prostitute. “They would beat me with sticks, they would beat me with cables, they would beat me with chains. “They forced me into prostitution at age 12.